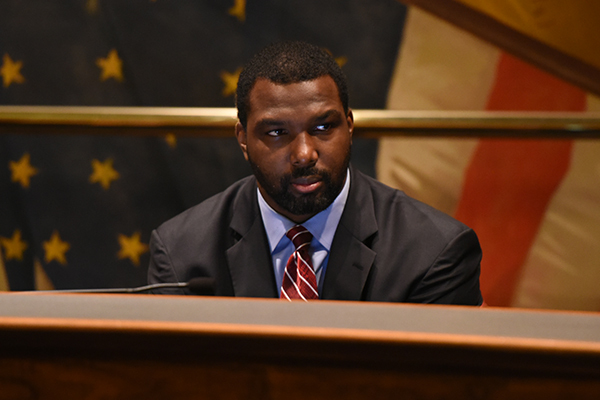 SPRINGFIELD – To increase the amount of state contracts awarded to businesses owned by minorities, women and persons with disabilities, Senator Napoleon Harris (D-Harvey) led a measure that was approved by the Senate on Thursday. Senate Bill 2035 requires the Department of Central Management Services to increase the number of state contracts issued to businesses owned by minorities, women and persons with disabilities from 20 percent of the total dollar amount of state contracts to 30 percent. 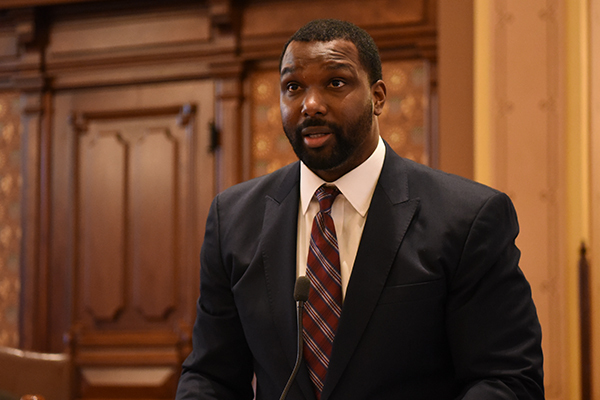 The proposal would set goals at 16 percent to minority-owned businesses, 10 percent to women-owned businesses and 4 percent to businesses owned by persons with disabilities. Furthermore, CMS is required to increase outreach efforts to businesses owned by minorities, women and persons with disabilities.